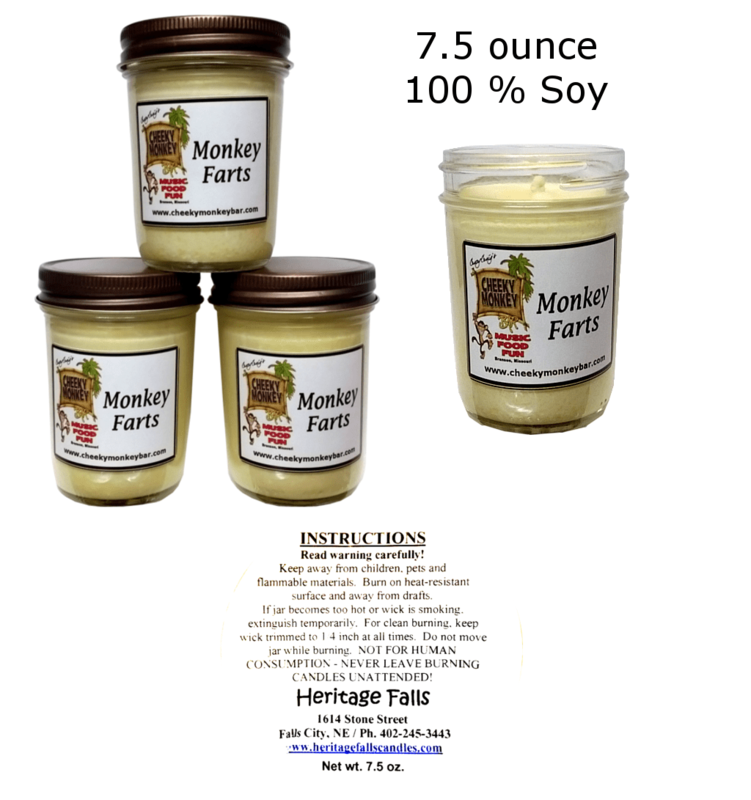 Want your own Monkey Gear? 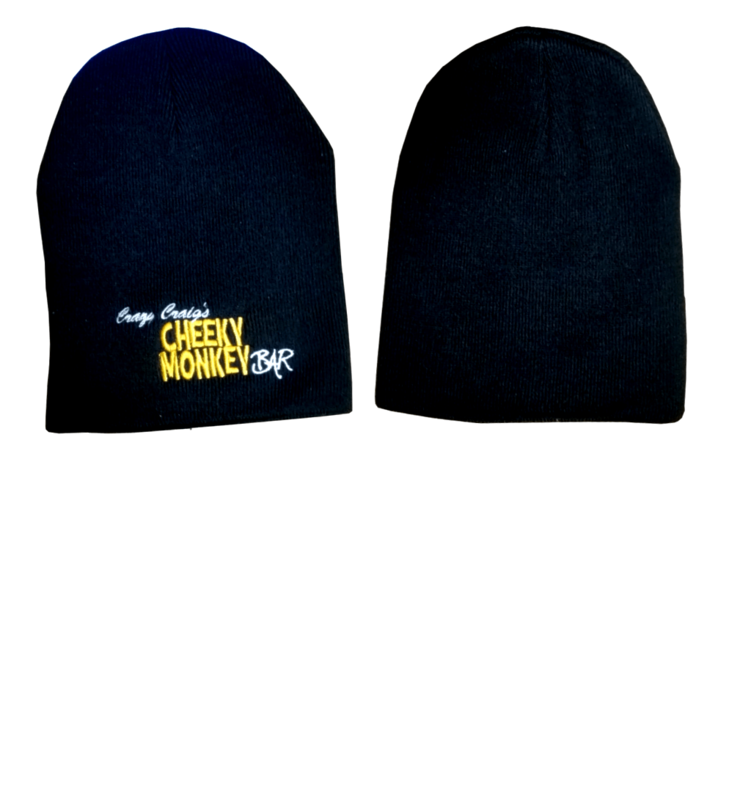 We have Cheeky Monkey T-shirts, Glasses, Hats and more. 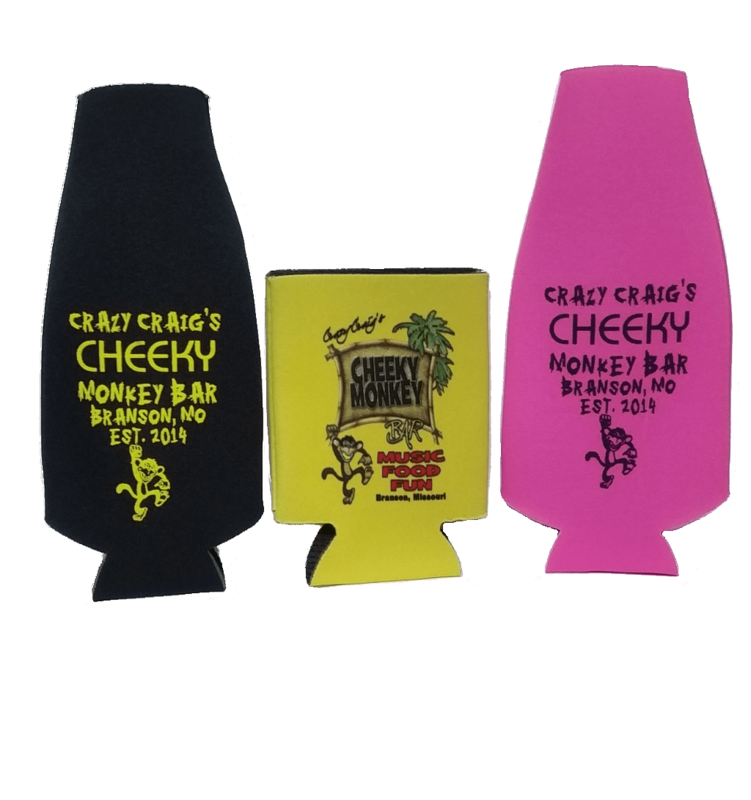 Show your love for your favorite Branson Bar with our line of Monkey Gear, t-shirts and clothing! It’s not your average swag, it’s a statement. 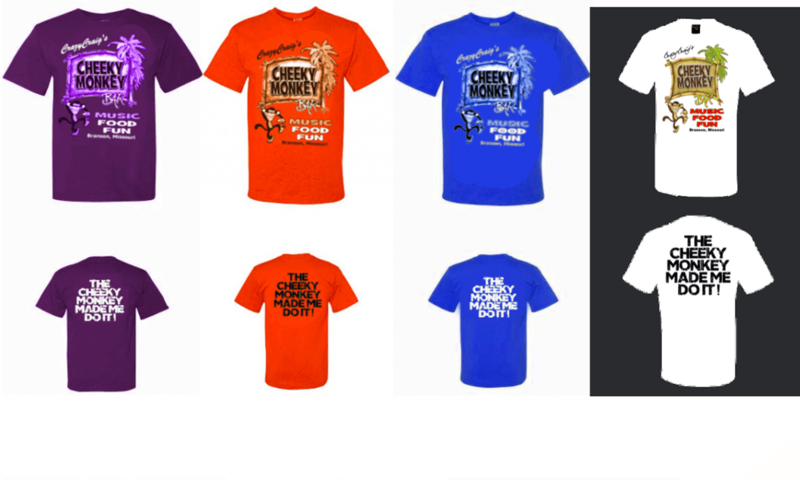 We have Cheeky Monkey t-shirts in both small all the way up to XXXL for the guys and an ever new line of Cheeky Monkey t-shirts for you ladies. 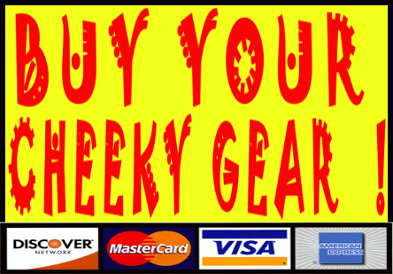 Monkey Gear say’s you’re hip, you’re stylish, and you like to have a good time. You may be a little crazy, but who cares? Our premium quality tee shirts have been proven to make even the nerdliest of men more desirable and women have been known to drop two whole dress sizes simply by pairing their outfit with one of our Cheeky Monkey baby doll shirts*. When you can’t make it out to your favorite Branson Bar, we’ve still got you covered. 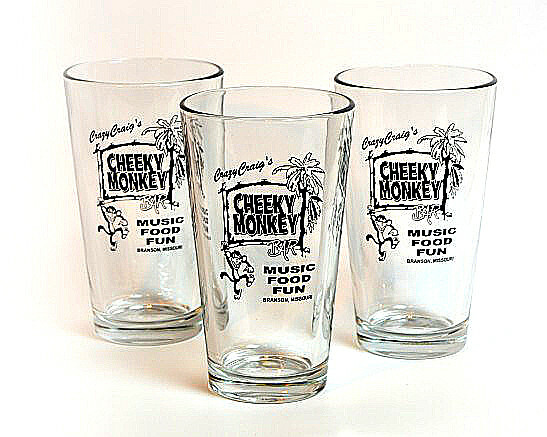 You can get Cheeky right in the comfort of your own home with our Cheeky Monkey pint glasses. Just like the one’s you find in our Branson bar, you’ll want to buy a case full so all of your friends can get in on the fun at your next house party! 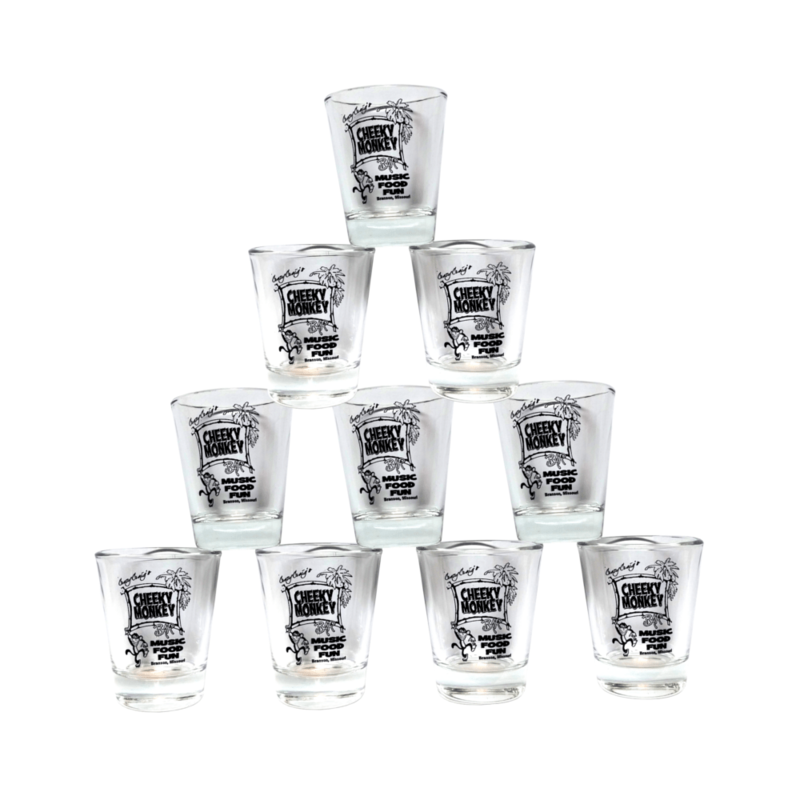 And if your friends are too crazy to be trusted with glass, grab some of our plastic cups. 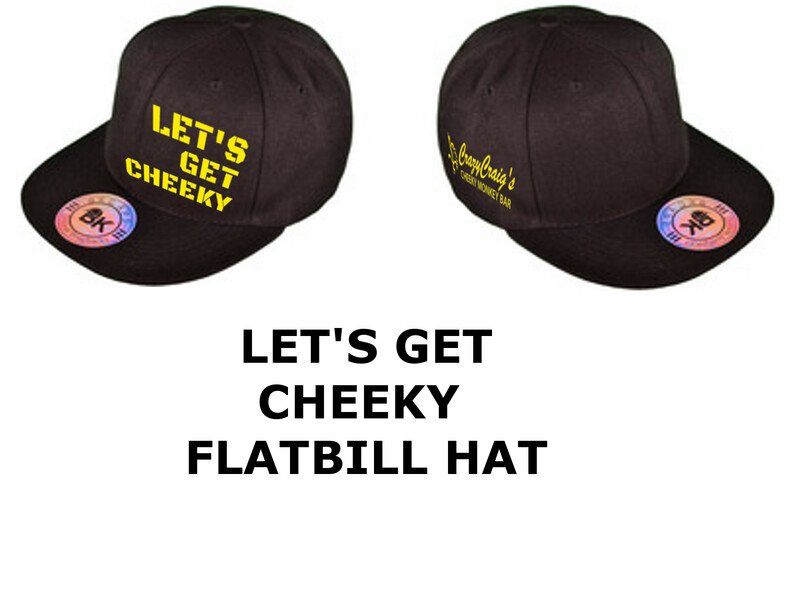 They’re guaranteed* to make your next beer pong tournament a cheeky success!